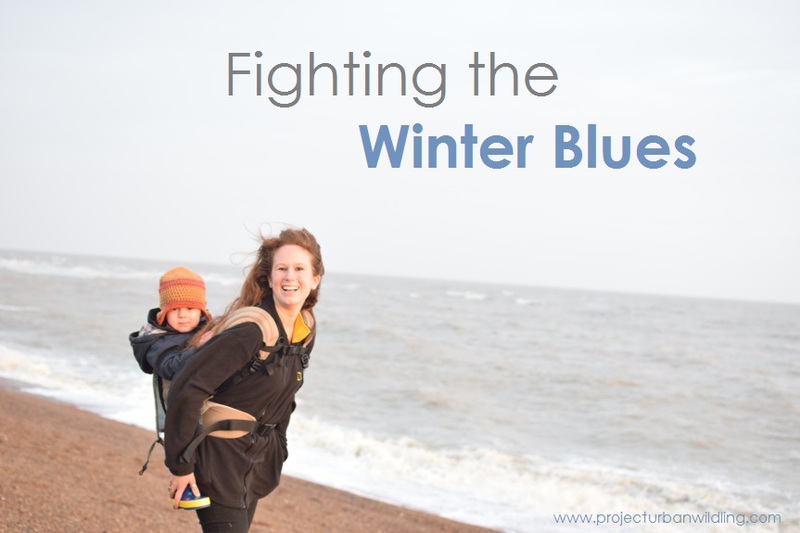 At the invitation of the lovely Joanna, I’m guest posting over at Mumbalance today with details on how becoming a mum has helped me fight off the winter blues and enjoy this time of year. Do pop over for a look and check out Joanna’s other posts while you are there – she’s expecting her second child in a matter of days and has loads of great posts on pregnancy, green living and raising a bilingual family. Meanwhile, in real life we are enjoying a weekend in Suffolk, so expect lots more images of country walks to come next week. Hope you are all enjoying a lovely weekend outdoors too! Posted on January 9, 2016 by LucyPosted in Food for Thought, OutdoorsTagged guest post, healthy living, Outdoors, wellbeing, winter blues.